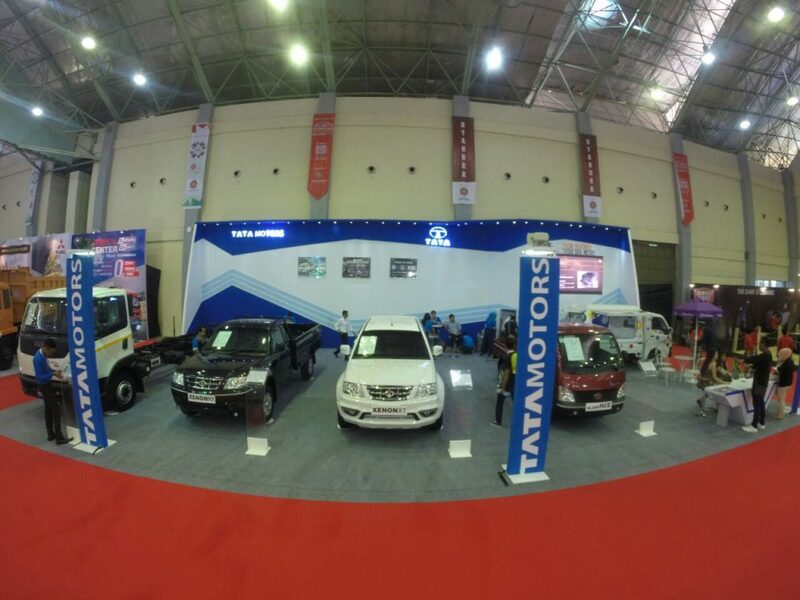 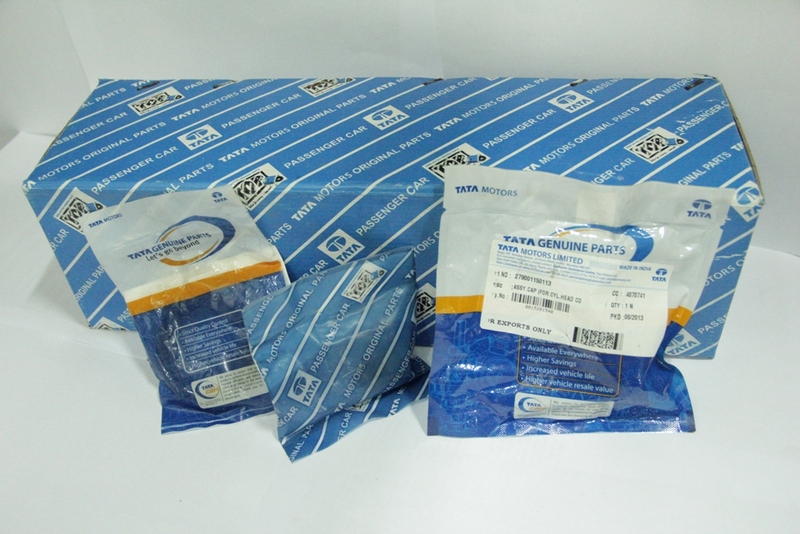 Makassar, 5 October 2016 – PT Tata Motors Distribusi Indonesia (TMDI), the authorized agent of Tata Motors in Indonesia, was represented by its 3S dealer in Makassar to participate in the Makassar Automotive Week (POMA) 2016, on 5-9 October 2016, at the Celebes Convention Center (CCC), Makassar, South Sulawesi. 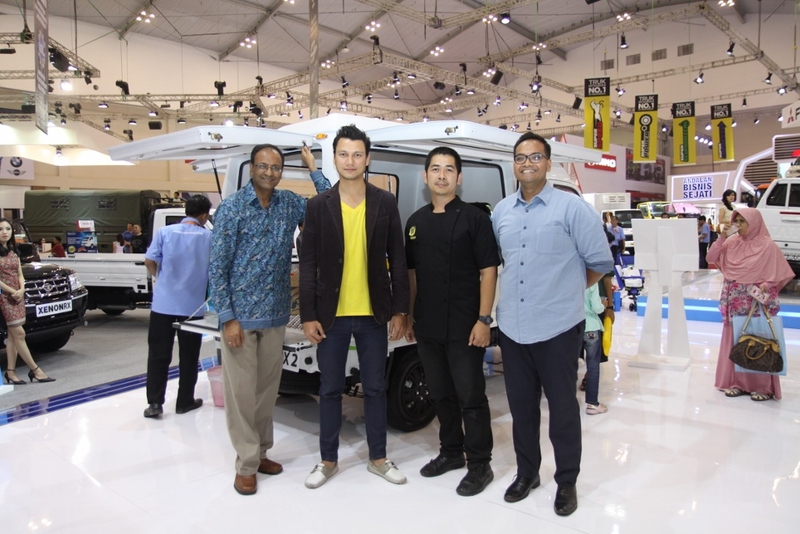 “The POMA is the most comprehensive automotive exhibition in Sulawesi. 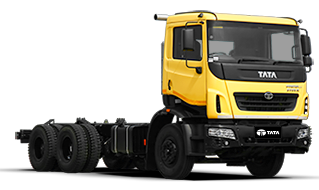 The event provides us the opportunity for us to further introduce our reliable trucks. 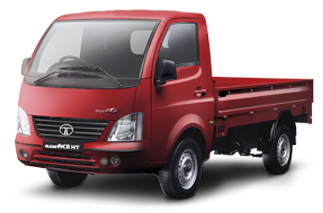 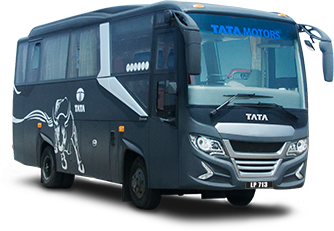 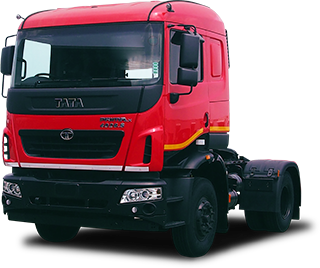 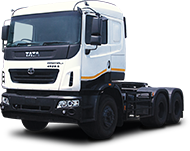 The Tata Ultra 1012 and the Tata Xenon XT D-cab 2.2L 4×4, which were officially launched mid-August 2016,” said Biswadev Sengupta, President Director, PT Tata Motors Distribusi Indonesia. 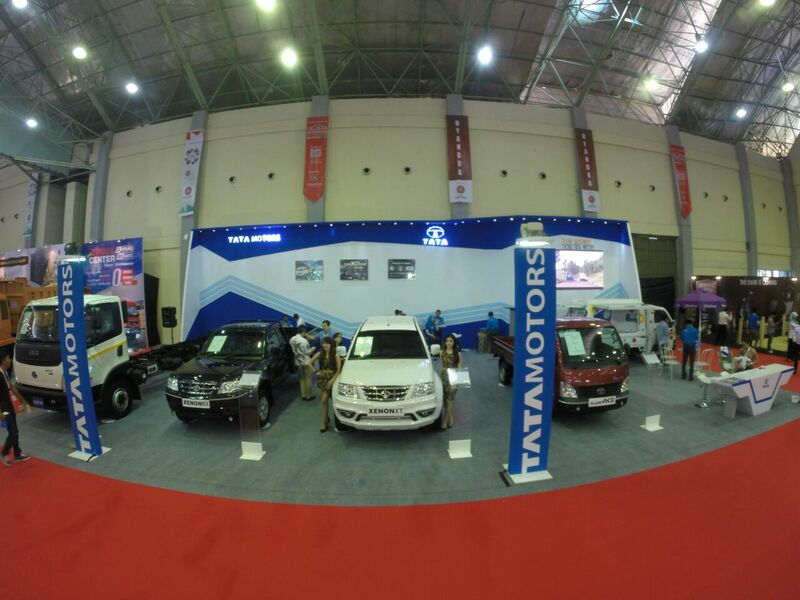 In the 180 m2 area of the Celebes Convention Center, Tata Motors is present at Booth N to showcase light trucks Tata Ultra 1012, Tata Xenon RX and the double-cabin Tata Xenon XT Dcab 2.2L 4×4. 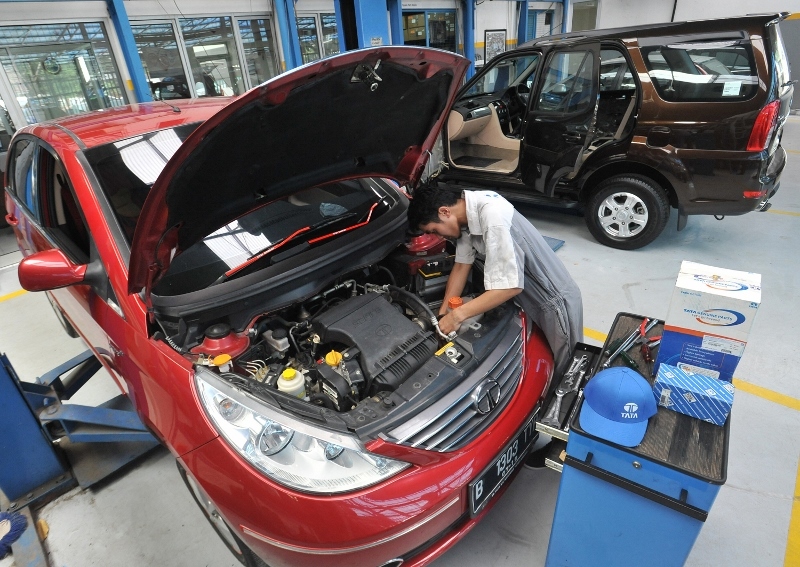 Biswadev hopes the two new products can attract the public and automotive enthusiasts in Makassar. 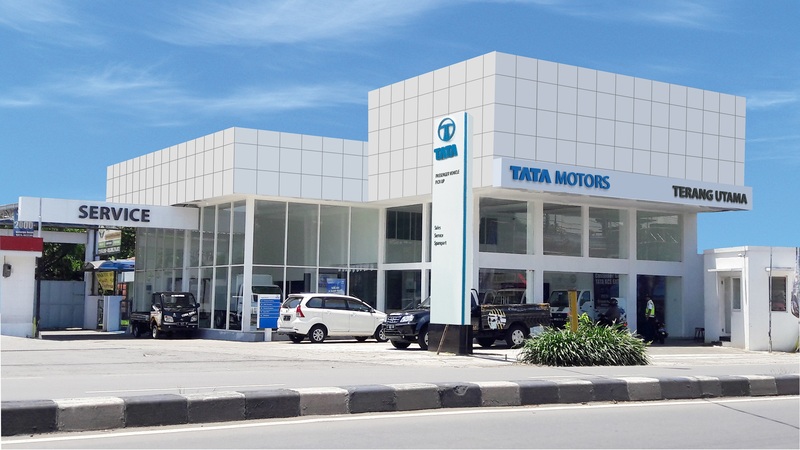 Makassar is the gateway to doing business in the eastern region of Indonesia, which is a highly potential market for Tata Motors. 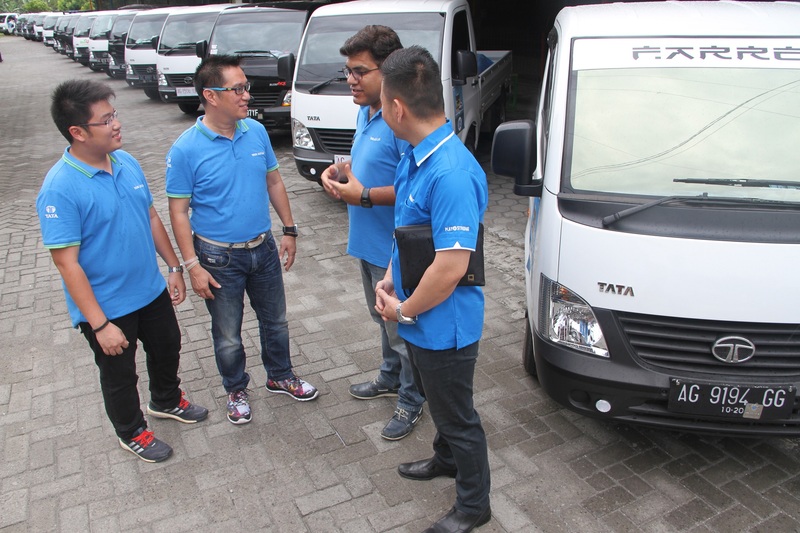 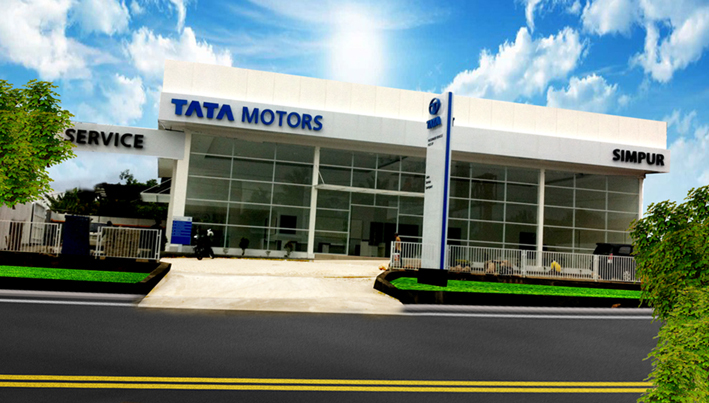 Tata Motors has introduced a solution that suits the geographic condition of Indonesia and could support trade activities along the trade route of South Sulawesi. 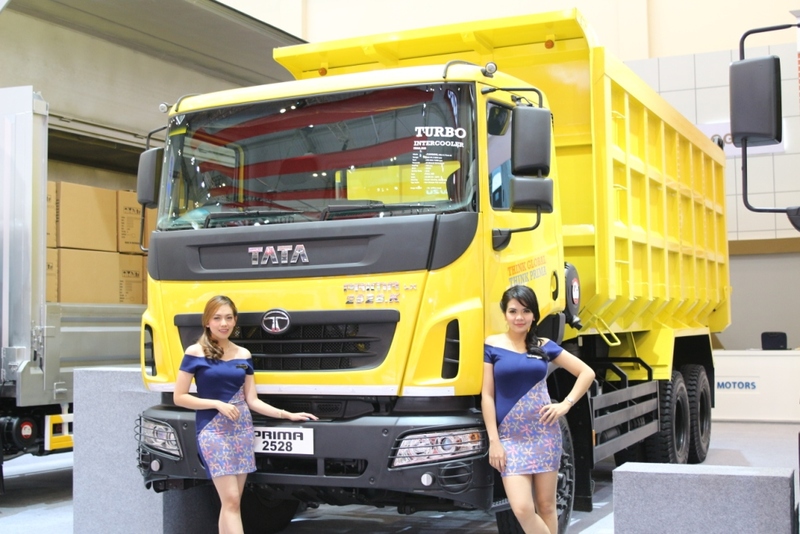 The Tata Ultra 1012 is a light truck that adopts the first wind brakes in Indonesia. 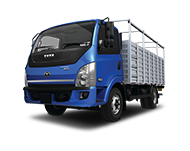 It can carry up to 4-7 tons of loan on its 2.2 meter loading deck, which comes in 4-6 length options. 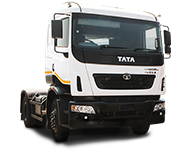 The truck offers the lowest operating cost in its class. 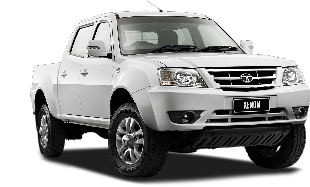 The Tata Xenon XT Dcab 2.2L 4×4 is powered by a Tata 2.2L VTT DICOR common rail diesel engine, supported with a 5-speed manual transmission. 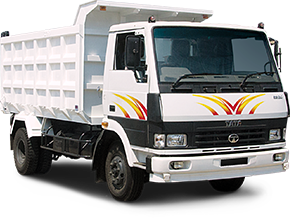 The loading deck is made of double corrugated galvanized steel with carrying capacity up to 1,000 kg. 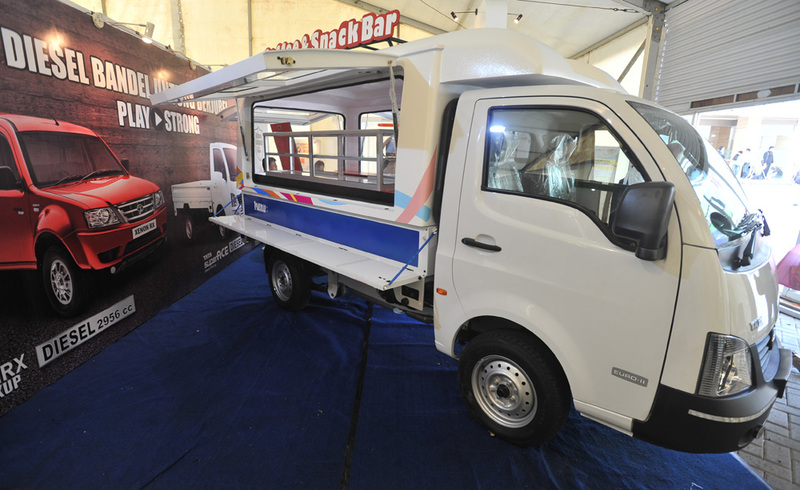 The deck’s dimension equals (PXLXT) 1,430 (length) x 1,410 (width) x 400 mm (height), and the ground clearance is 210 mm. 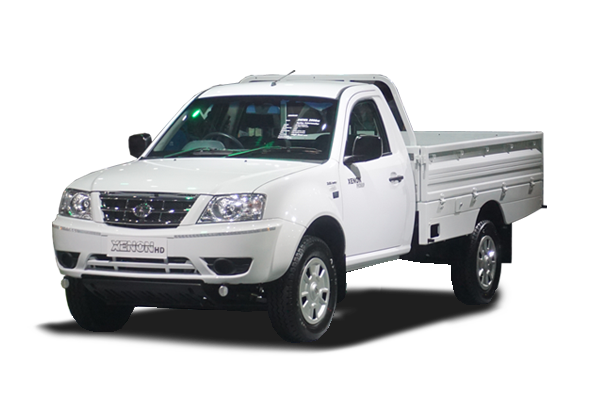 With a cabin and loading deck claimed to be the strongest in its class, the pick-up truck is suitable for agribusiness, fishery and crops businesses.